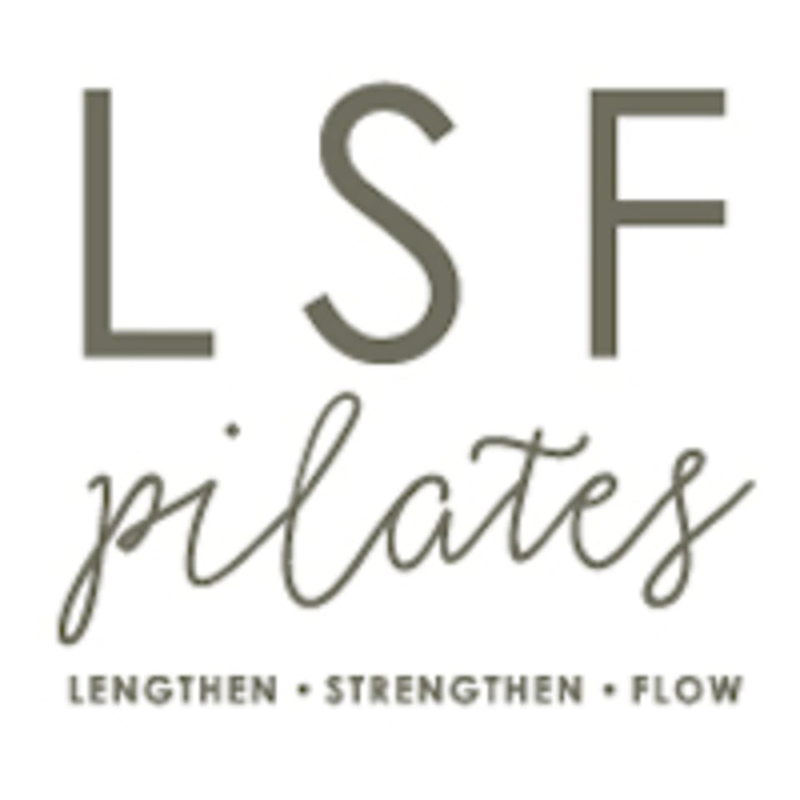 Start taking classes at LSF Pilates and other studios! There are no upcoming “reSTRENGTH” classes on this day. Grip socks are required for all pilates classes and are available for purchase at the studio. Please arrive 5 minutes before class time. This class was so awesome. So glad I came and tried it. Can’t wait to try another class at this studio. Loved the incorporation of the trampoline! excellent class! 25 minutes on the rebounder were challenging and fun. followed by 20 minutes of floor work. highly recommend. Great class to mix it up!